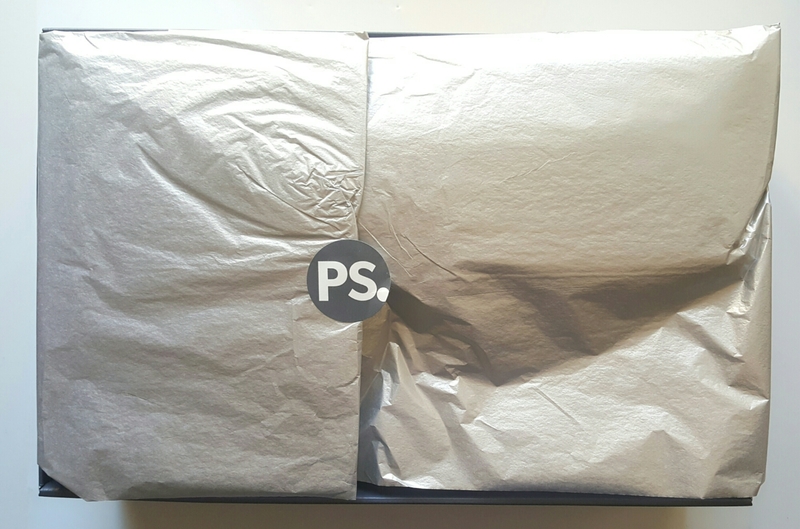 Popsugar Must Have Limited Edition Summer 2016 Box Review! 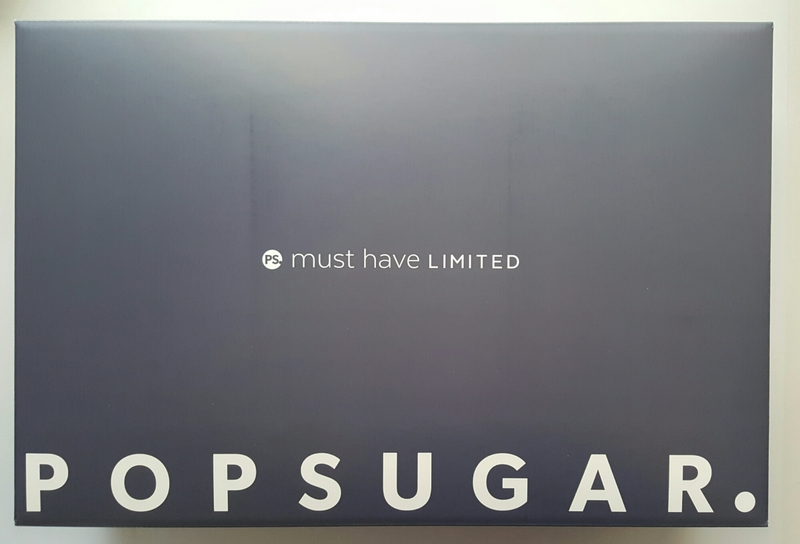 Popsugar Must Have Box occasionally puts out Limited Edition Boxes. 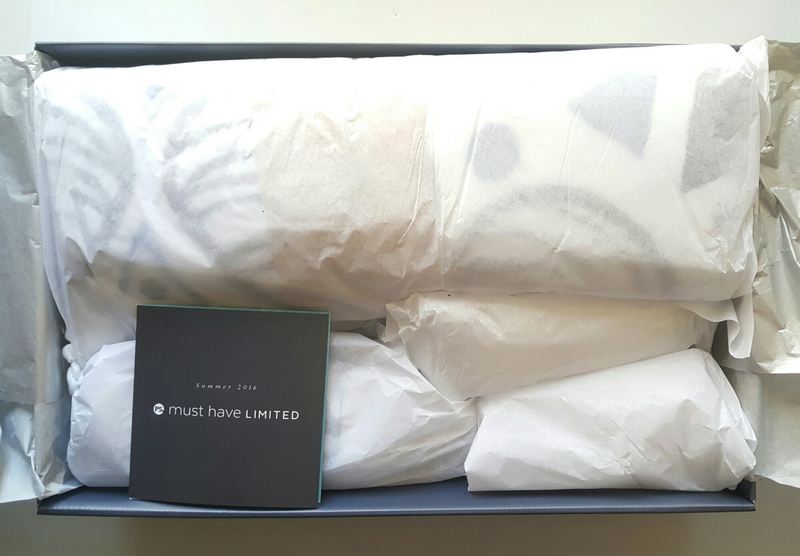 This is the Summer 2016 Limited Edition Popsugar Must Have Box. 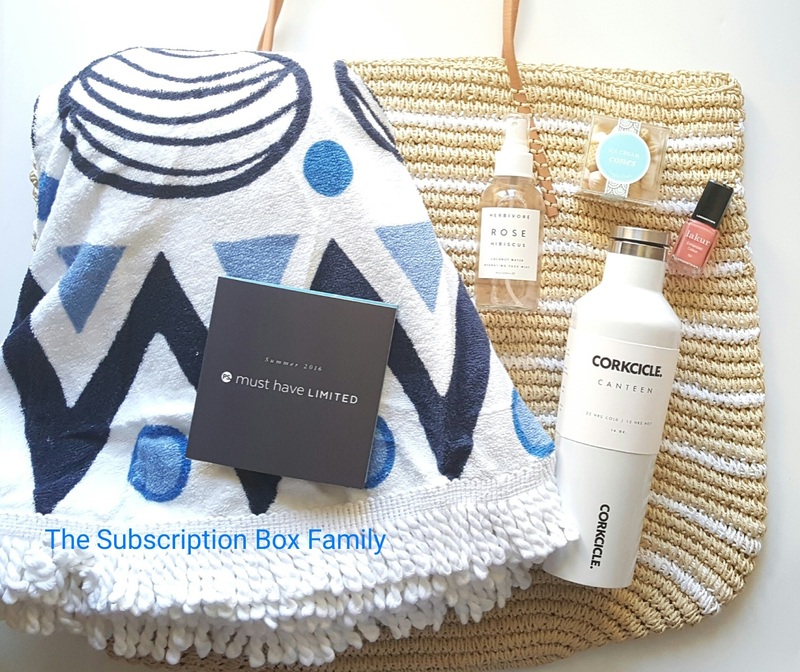 Popsugar Must Have Limited Edition Summer 2016 Box is $100 with free shipping. It is currently sold out. It was released May 19th. We paid for this box. Everyone receives the same items. This is the biggest box I’ve ever received! 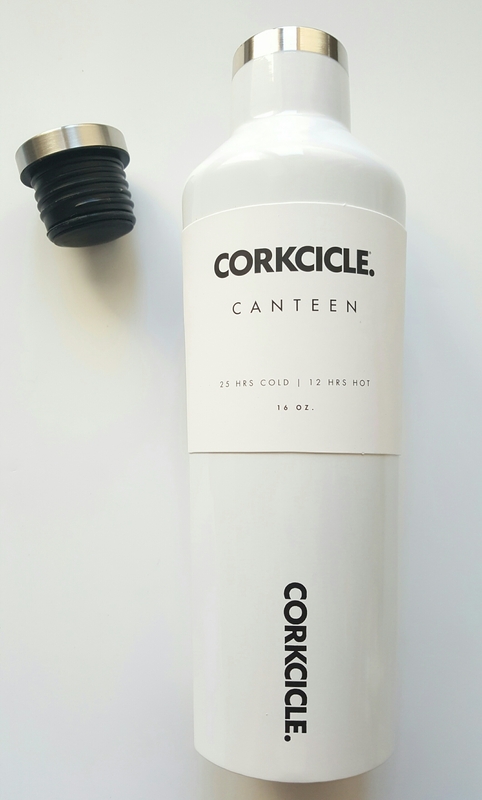 Corkcicle Canteen 16 oz. Value $27.95. This is pretty awesome. Keeps cold liquid cold for 24 hrs and hot liquid for 12 hrs. 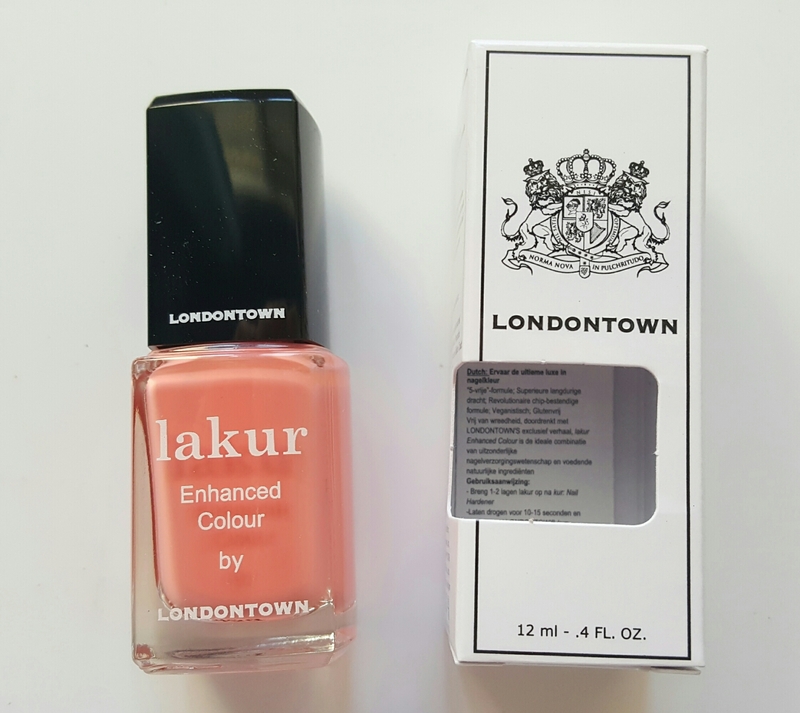 Londontown Lakur Royal Wedding. Value $16. This is the softest coral color I’ve ever received. It’s very pretty. Much softer than online pictures show. 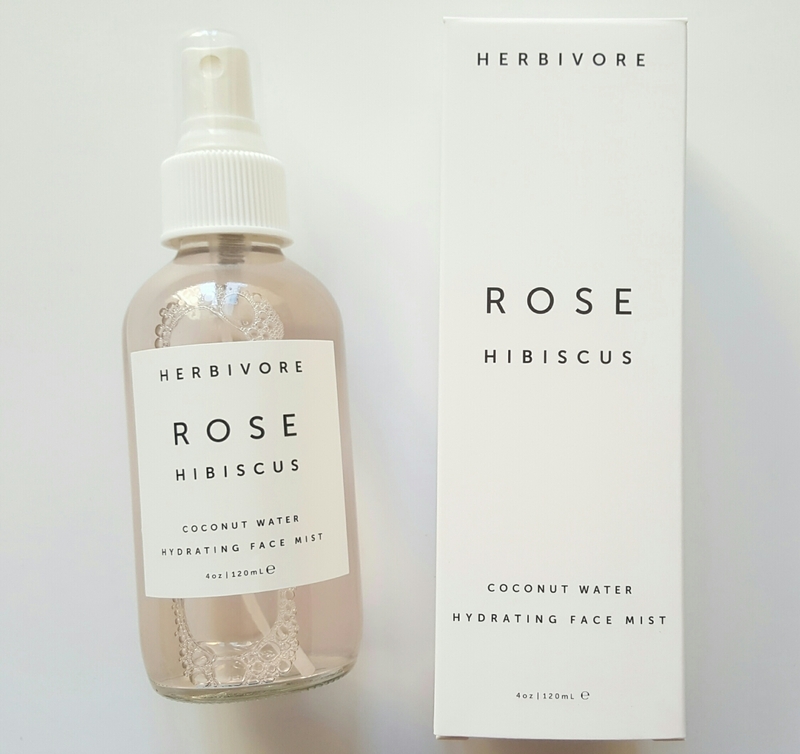 Herbivore Botanicals Rose Hibiscus Hydrating Face Mist. Value $32. A coconut Hydrating mist. It definitely smells like roses. It feels refreshing and just slightly moisturizing which is great for summer. It has coconut water, exfoliating hibiscus, soothing rose, healing aloe, and toning witch hazel. 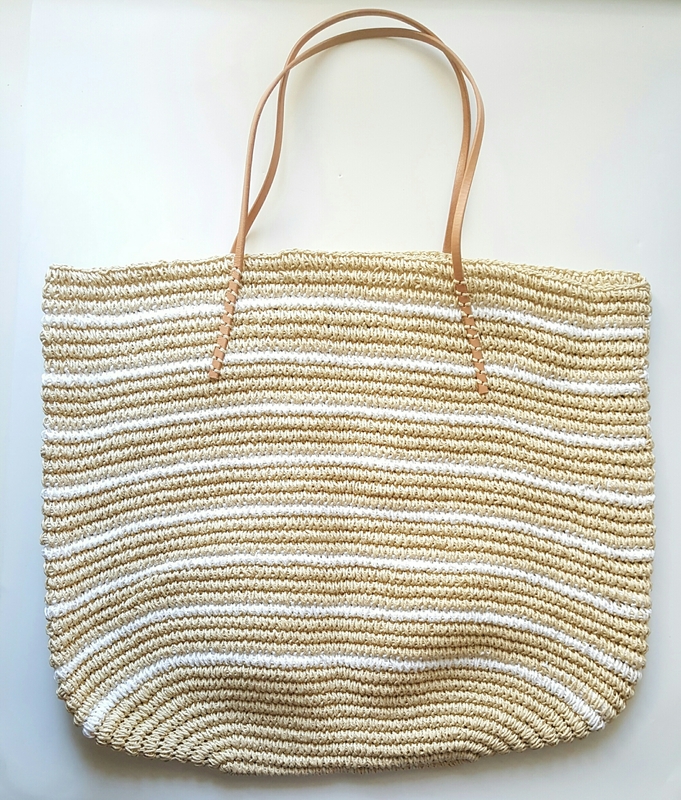 Twisted Stripe Tote by Hat Attack. Value $95. I like this so much better now that I have it. It’s big and lightweight. I can fit everything in it! 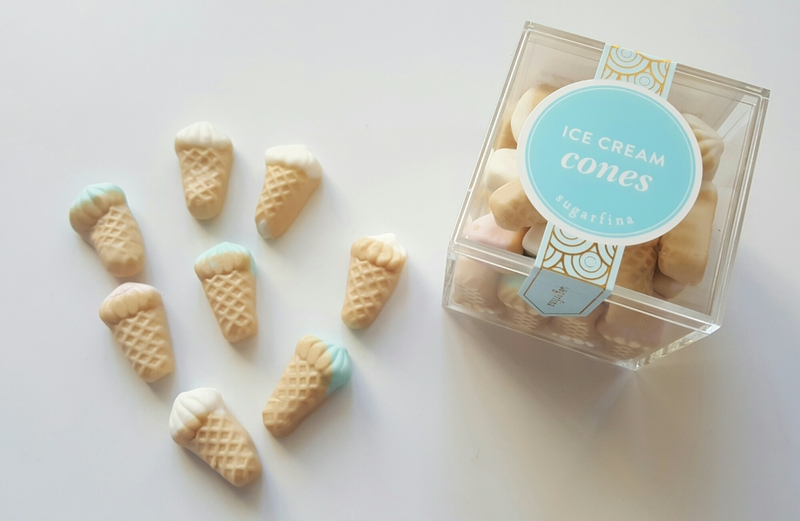 Sugarfina Ice Cream Cones Candies. Value $7.50. These are Raspberry, Strawberry, and Vanilla flavored. I love them but my daughters didn’t. Must be an Adult Candy. =) More for me! 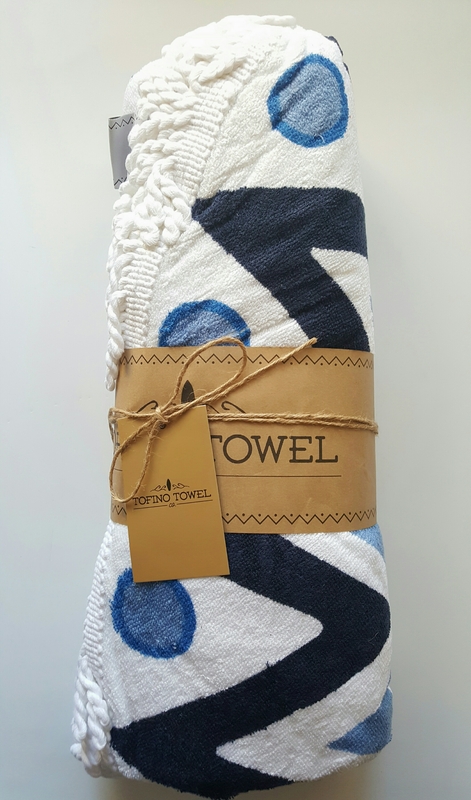 The Chesterman Circle Towel by Tofino Towel Co. Value $76.37. 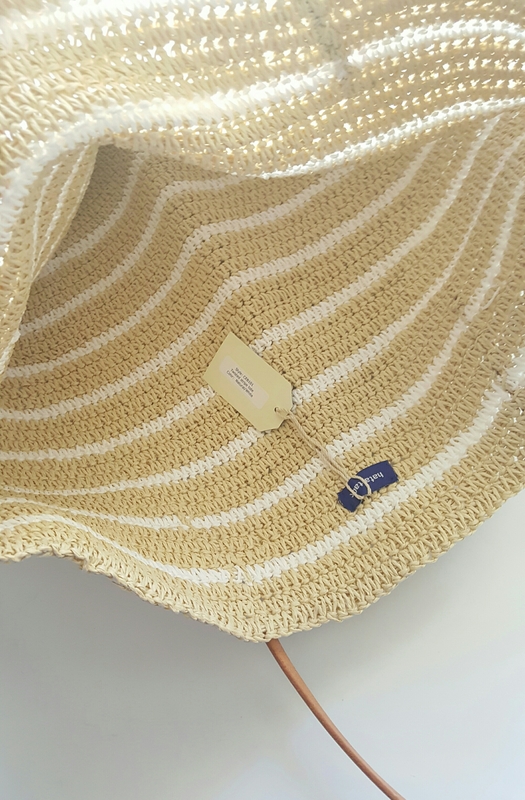 Now I see why this Towel is so expensive. It’s huge. It’s Terrycloth. And it’s perfect! Height 5’4. 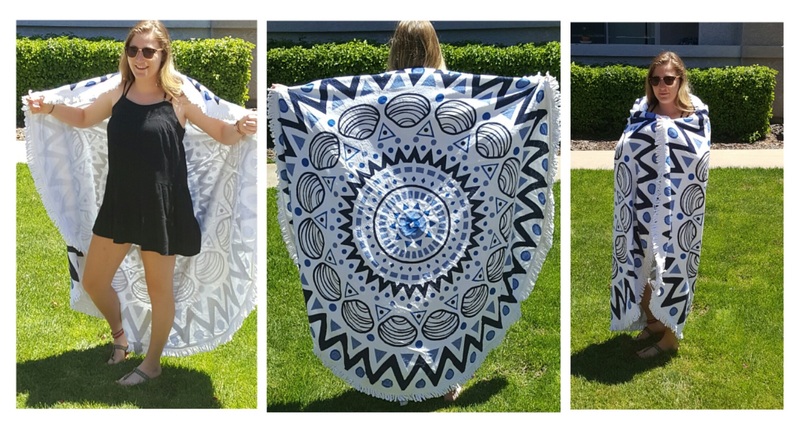 To give you an idea how big it is. Total Value $254.82. 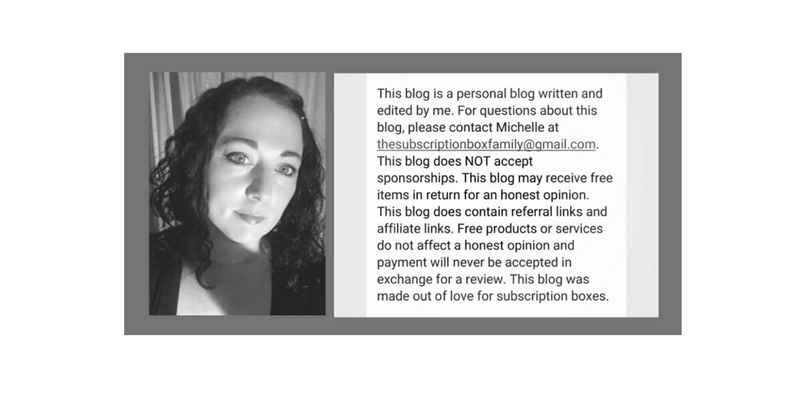 Cost of the box $100. I’m happy with everything. I definitely love everything more now that I have it. I always have hesitation when I see the spoilers for the Popsugar Limited Edition Boxes but I always end up loving everything. I’m very happy I went for it this time. I’ll use everything. They usually have a Jewelry item in the Limited Edition Boxes. And it kind of feels like one is missing. That would of put this box over the top!